You could be a professional graphic designer or a complete novice at the art of illustration. There will certainly be times when you would need to create illustrations from scratch, and you might find yourself clueless as to where to start from. If you are a budding illustration artist, the problem is very real. And even if you are a seasoned professional the road to create royalty free illustration is not a smooth one. And, you may need some Illustration Tips and Techniques to begin with. As it's said, a picture says a thousand words. An illustration, being a picture is a strong conveyor of ideas for any content. The digital form of illustrations is omnipresent these days at various online platforms. It is used as a potent tool to thrust various campaigns and concepts across the web further by several notches. If you are a person working in the creative department and are going to spearhead a content team, mastering the art of digital illustration becomes crucial to your career slope and dreams. The internet is beat with sites and e-stores that feature works from established as well as new artists and sell illustration online. 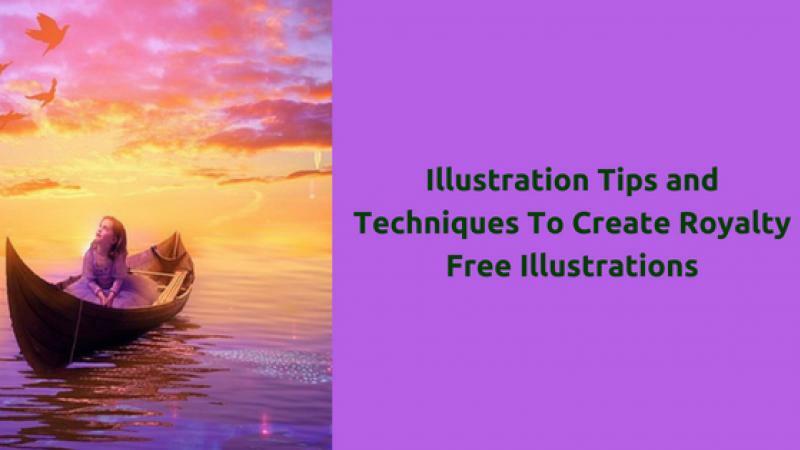 And while you can easily go down this path and get digital illustrations online easily to use in your content, not always is this method comes free of cost. For the copyrighted illustrations, you might need to pay a huge sum to use them for your business and work. There are lots of non-copyrighted and royalty free software available online, too. But sometime or the other in the future, you would have to learn illustration for yourself if you want to expand your domain and really want to progress in your creative career. And for this, you will need to begin with illustration tips and tricks. There are plenty of tools available online where you can learn the art of illustration. And if you are serious about learning illustration, here is a beginner’s guide to learn illustration online. Read on.. There are plenty of copyright free applications available online to learn and practice digital illustration. You can even use photo-editing tools like Adobe Photoshop to create your own illustrations. Apart from editing photographs, these apps also let you create your own illustrations from scratch. Adobe Illustrator, on the other hand, is an application package by Adobe solely meant for illustration and graphic designing purposes. Once you have discovered a software best suited for your needs, you need to log in or register on it. Adobe software require you to register and buy the Adobe bundle while signing in. You can also register for a one-month free trial period while you are still learning. Some of the features might not get unlocked during your trial period. You can also check out other free open source software to practice illustration to avail all the features for free. After signing up, install the software on your system and launch it. After you launch the application of your choice, you encounter the drawing area or the workspace. This is where you can design or edit your images and illustrations. No matter what software you are working on, you would need some tools to start your work. Explore the workspace and the toolbar. Try out some of them to get a rough idea of what each one of them exactly do. View tutorials online if needed. You can view tutorials on YouTube to learn how to use the software for different purposes. Go through them and apply the concepts in practice. Tinker around with a few samples first before embarking on the real job. You can study digital illustration available online to see how famous artists create their illustrations, what colour combinations look good and which pattern goes with another. After you have researched and studied enough, it’s time to get into some real work. 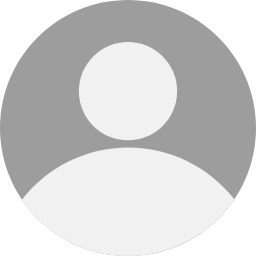 Now that you are familiar with the basic features and tools of the application you are working on and have gained a basic aesthetic concept of what good graphics is, you can start working on your own. Begin with creating your own design or follow a template. The shape-building tools in the illustration applications let you build shapes from scratch. You can mix, merge and overlap these shapes to create new shapes and figures of your own. There are colour patches that let you choose and adjust colours for your illustrations. You can also use the gradient tools to add a 3-D effect to your illustrations. You just need to experiment and try out new things and see what works and what does not. Keep working until you are satisfied and save your work when you are done. Congrats, you just came up with your first digital illustration. Savour your work for a while and then send it for a sale maybe! Would you like to sell your art online? Register and submit your work on Showflipper, where your art can be showcased in its Online Illustration Gallery for sale. The smartphone cameras, awesome as they are, have their own set of limitations.